Online Marketing Efforts Less Than Par? Try Storytelling. Home/Branding, Content Development, Online Marketing/Online Marketing Efforts Less Than Par? Try Storytelling. Online marketing is hard enough when you like what you’re doing and are good at it. If you look at marketing as a necessary evil, it’s even harder. And when you aren’t good at selling your product or service at all, it can seem almost impossible. Yet, storytelling can make online marketing easier, as well as making it more productive. Here’s how. Partly, it stuck with me because the author was saying the same thing I’ve been saying. When you sell a product, you’re also selling yourself and your company. But also, it stuck with me because of how true it is. We consumers do like our stories. Tell the story of the brand. Your brand story has the potential to draw people into your circle. They get to know you. They get to know what your company is about. An excellent example of this type of online marketing is what brands are doing with maker.me. In short, what Maker does is provide a storytelling platform. In the process of writing this article, I found out about Back to the Roots, right here in California. Back to Roots created something that I have always thought was interesting. 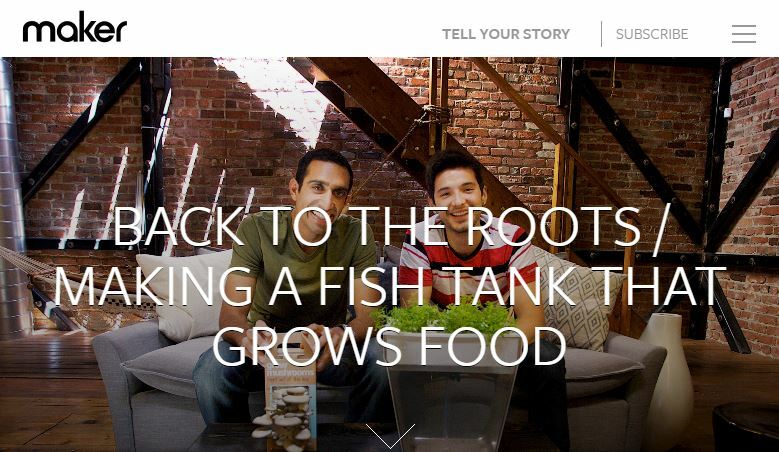 The Water Garden – a self-cleaning fish tank that grows food. What Maker did was provide Back to Roots with the ability to tell their story of how the Water Garden came about. Not only are you introduced to the people behind the company and their fresh, smiling faces, but you also see a few of their other products. Tell the story of someone using the product. Even more interesting than how your company or product came about is how useful it will be to the customer. Dawn came up with an excellent story – one that pulled heart strings and made you glad to know the company. You see the soft side of the company, as well as get the idea that Dawn dish detergent can do anything. Another version of the same principle was created by ChatBooks. While mothers everywhere (guaranteed to be a strong target market for them) watch, laugh and nod in empathy, they get the full introduction to the product. This was not created lightly – in the midst of all that funny stuff, there’s a strong marketing message. However, most people who might have otherwise clicked away got the full ad because they couldn’t stop watching. These are acts of genius, pulling at one emotion or another while showing you what’s possible with the product. Tell the story of someone else. Sometimes the story you tell doesn’t even have to have anything to do with your company or product. An absolutely excellent example of a brand that does this well is Dove. In 2006, their “Evolution” went viral only a year after YouTube was created – pretty much before “viral” was a thing. In 2013, Dove produced the most watched ad campaign of all time. The Dove Real Beauty Sketches video has received of 67 million views. That’s 67,235,185 views. These empowerment videos have done well for Dove, whose Real Beauty campaign had almost doubled their sales by 2014. The part that really stands out, however, is that the only time the product comes into play is at the very end, less than 30 seconds before curtains. “This is largely because social media has gotten us comfortable having conversations with companies. Businesses are more than excited to put their content in our Facebook streams, next to pictures of our loved ones and story links from The New York Times. As the majority of corporations start thinking of themselves as publishers, the defining characteristic among the successful ones will be the ability to not just spew content, but to craft compelling stories. We’re so comfortable having conversations with companies that we’re starting to pass “friendship status” rewards to them. Things like “loyalty.,” and “advocacy.” We stand up for our brands because we know their stories. We feel like we know them, thanks to the storytellers. So You’re No Good at Marketing? Get Good at Storytelling. Remember the three types of storytelling I covered above? Telling about the brand, telling about the customer using the brand, telling about the customer. None of that has room for patting yourself on the back. A good example of telling your story without bragging can be found in a Wall Street Journal interview of Steve Wynn, the real estate tycoon who reinvented Las Vegas. A lot of crazy things happened in his life, but he sounds as awed about them as you might be listening to him. Storytelling is based on emotion. Think of any movie or book that ever made you feel something, no matter what that feeling was. This is the same effect you want out of your storytelling. Think of the emotion you want to produce, and work towards that emotion. Choose words that make you smile, for example, or colors that lift you up. Storytelling isn’t full of fluff. When a movie or book drags on, it’s easy to get tired of watching or reading it. Storytelling for business strengthens this effect. Share what matters most. If you find yourself being too wordy, or providing too much, see where you’ve inserted fluff and cut it back. Let the cream rise to the top and let the rest fall away. I’m a firm believer that not everyone is made out of marketing material. Online marketing, especially, has many issues as unique as it is. Increasingly less patient, more wary generations are just the tip of the iceberg. Yet, I’m also a firm believer that everyone can be reached somehow, you just have to have the right message. Storytelling is an ancient art, but it’s also one that provides a variety of opportunities. The horizon stretches on for miles, and there’s no real “set in stone” way to tell them. Don’t be afraid to test the boundaries with new ideas. You never know what is the right message until you find it. 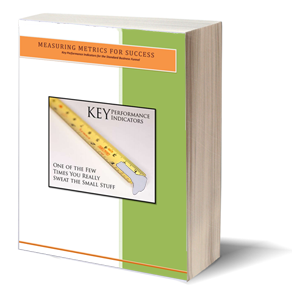 If you’re still struggling with how to reach your target market, contact Level343. With over 20 years in marketing, both online and offline, we have the experience to help you tell your story. Let’s find the right message together.